On Sunday, November 4th, the law firm of Keating Law Offices, P.C. conducted a free legal fair at the Original Holy Ark M.B. Church in Chicago's Englewood neighborhood at 63rd and Morgan. The event was sponsored by the Geneva Scott Outreach Services and done with the assistance of Dr. Sammy Davis and the Rev. Michael A. Simmons of the church. Attorneys from Keating Law Offices addressed the congregation and participated in free legal counseling sessions with dozens of church members and other members of the local community. 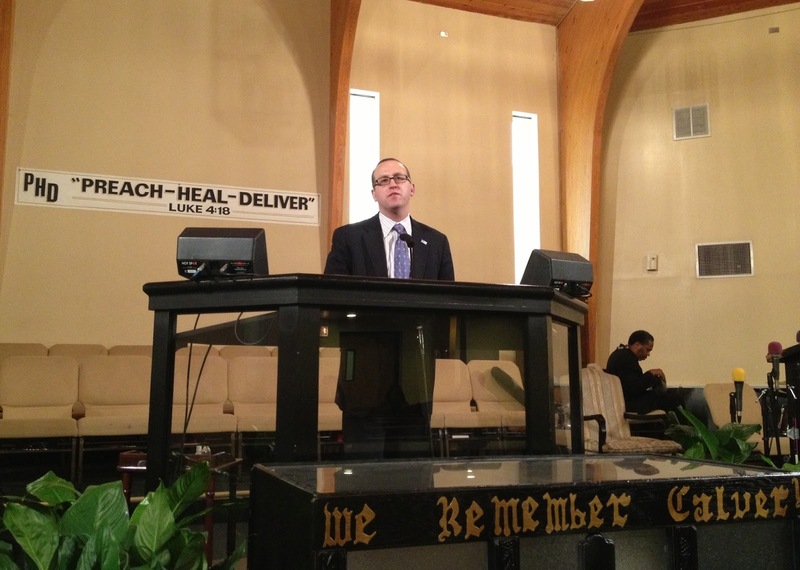 "We are very honored that of all the law firms in Chicago that Ms. Scott, Pastor Davis and Rev. Simmons chose Keating Law Offices to participate in this event. It was a privilege to meet so many members of the church and to have an opportunity to assist them with their legal needs. The citizens of the Englewood neighborhood often do not receive the support and structure that they need and it was an opportunity to help bridge this gap and provide some free legal counseling." Keating Law Offices is a Chicago-based firm of trial attorneys that focuses its practice on personal injury, wrongful death, medical malpractice, and nursing home negligence cases. 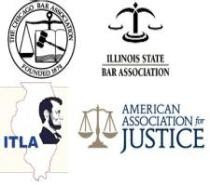 The firm may be found on the web at www.KeatingLegal.com or by phone at 312-239-6787. All initial consultations are confidential and free.